The Kindle version of Storberry is now on sale for only $0.99. This Kindle Countdown Sale, exclusive to Amazon.com, runs through Monday, September 7th. 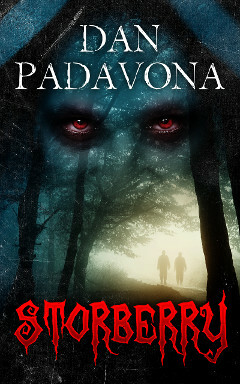 Find out why Horror Novel Reviews compares Storberry to Salem’s Lot and 30 Days of Night. This is vampire horror the way you remember it from your childhood – scary, brooding, and nightmare-inducing. Take advantage of this excellent deal while you can!